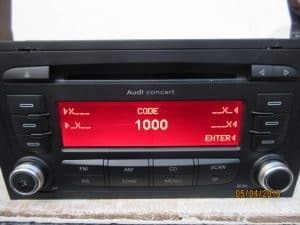 need a radio code ? we can code 99% of OEM radio units . if your radio displays any of the following , call us today . most units can be coded within 1 hr and returned to you asap .